Currents: Eliza Tinsley Heavy Black Tee Hinges - 18". Eliza Tinsley Heavy Black Tee Hinges - 18". 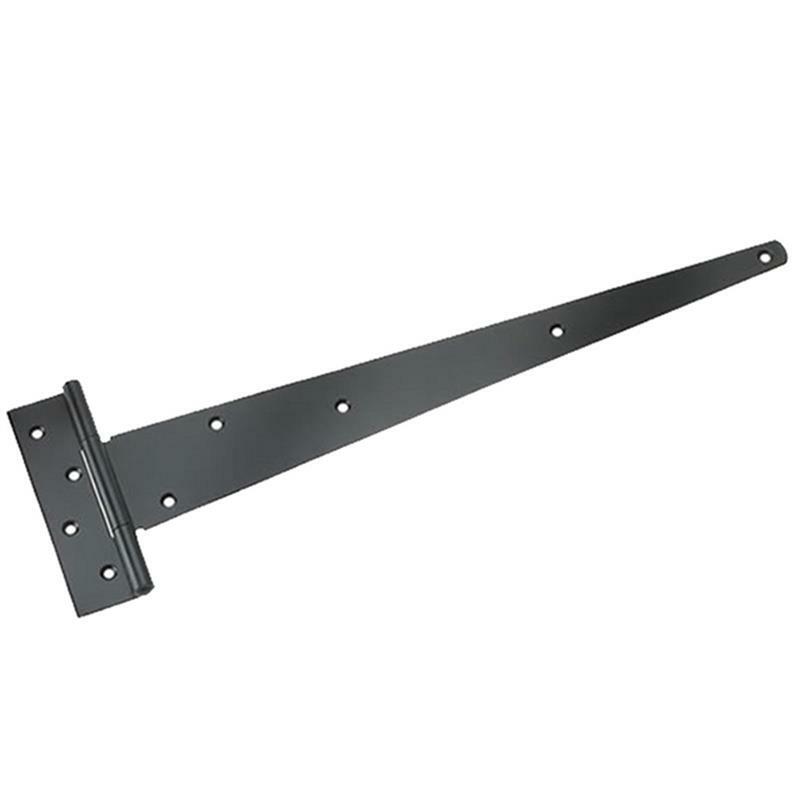 The Eliza Tinsley 18" (457mm) heavy black tee hinges are designed for domestic use for items such as garden gates. They come with all the necessary fixings to help make fitting the hinges nice and easy.